I hope you find what you are looking for and I want you to know that I am so grateful that you stopped by. I paint with light. If you love color, fairytales, dreaming, and adventure, you are in the right place. My style is described as Romantic, Pure, & Bright. Now, I chose those three words to describe my work, because of the meanings I love behind them. I don't fit into a box, I show the work that I love and I create the work that I love. The fact that I get to share that with you and my beautiful clients, is truly a gift to me. If you have any questions, or want to get in touch with me, click here & I will respond so soon! Check out my Galleries below! 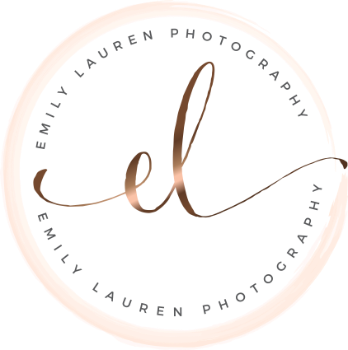 Copyright © 2018 Emily Lauren Photography, LLC. All rights reserved.